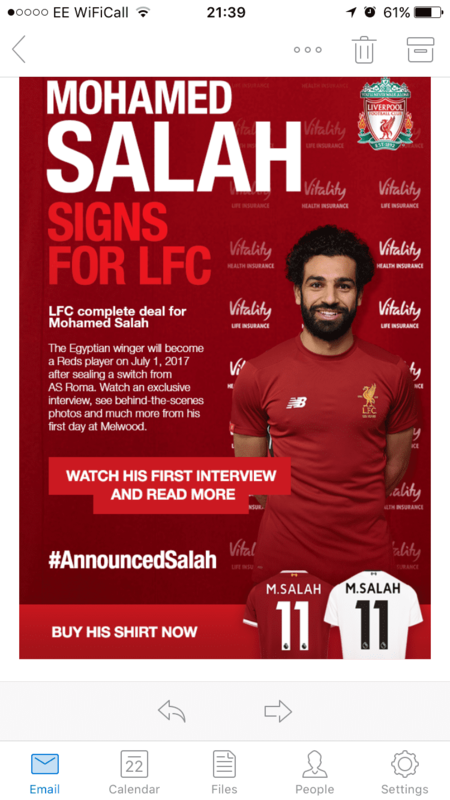 Mohamed Salah has finally completed his move to Liverpool FC. He has been given the No 11 jersey and has some big boots to fill. Firminio moves to 9. Liverpool boss Jurgen Klopp said Salah has “the perfect mix of experience and potential”, adding: “This is a really exciting signing for us.